Washington DC was flooded this past weekend with science enthusiasts from near and far, and the oneTesla team is very happy to have been part of the fun. 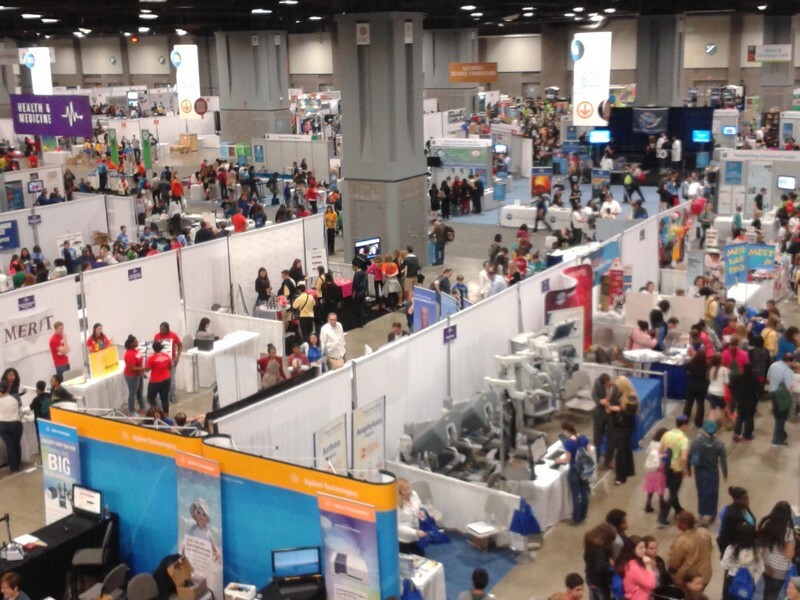 The US Science and Engineering Festival attracted 180,000 students from the DC area as well as 325,000 visitors for a two-day exhibition that showcased everything wonderful about science, technology, engineering, and mathematics. We were amazed at just how large this festival was. The photo above shows a small portion of Hall A, where oneTesla's booth resided, and there were FIVE entire halls of this size! It was crazy! There were also three stages where a variety of speakers gave different presentations about the importance of STEM in the modern world. Some highlights include Danica McKellar's presentation on encouraging girls to pursue mathematics and Mike Rowe's presentation on the necessary collaboration between skilled trades and engineering. No matter what your particular interest, there was truly something for everyone at the STEM Festival. 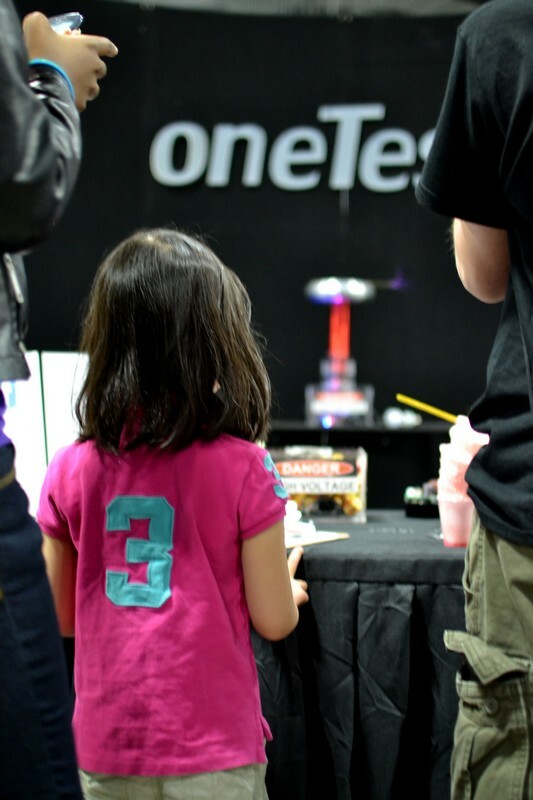 oneTesla was situated in the Engineering section of the festival (right next to the oobleck pool). 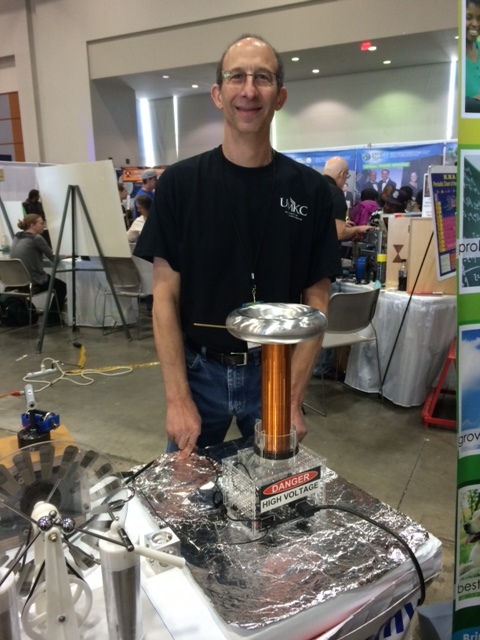 Our booth drew in some pretty large crowds, but that's not surprising when you're showcasing a singing Tesla coil! People came from all over Hall A to figure out what that noise was, and many stayed to chat (or take videos of the coil) once they saw it. Over the course of the event, we talked to thousands of people. Some of the people who stopped by the booth had never heard of a Tesla coil before, so we got to experience the joys of teaching as we demonstrated the coil's abilities and discussed basic theory. We also had the pleasure of meeting lots of fellow coilers and bonding over our shared love of lightning and coiling experiences. We were actually pleased to discover that some of our customers were at the event! One gentleman was exhibiting the awesome projects that his university students got to build, including our coil. While a lot of business got conducted during our time at the festival, there was also time for fun. We got to see some pretty cool robots at the exhibition, including the Dow bot. He even stopped by for a photo with the coil. We talked to some of the other exhibitors in the Engineering section who were selling similar DIY kits. 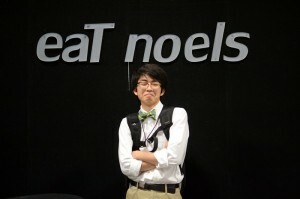 One of these exhibitors, MaKey MaKey, loaned us their kit so that we could control our coil with a banana. ...and, best of all, WE MET BILL NYE THE SCIENCE GUY!!! 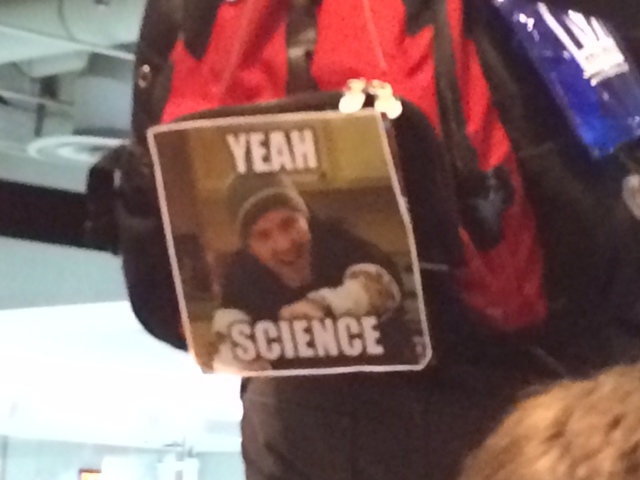 All in all, this weekend was long and hectic but we enjoyed spending time with 325,000 awesome lovers of science. We're now back to our regularly scheduled programming of monitoring supplier shipments, responding to inquires, and packing kits. While this can sometimes seem tedious, it's totally worth seeing the look on peoples' faces when we first turn on our coil. This entry was posted in Events on April 30, 2014 by admin. It's hard to believe that the event at the Museum of Science was already a week ago! We had the best time demoing our coil in the Theater of Electricity. Our coil may be a little smaller than the museum's Van de Graaff generator, but we think it fit right in! We met a lot of wonderful teachers that night, who we'd like to take a second to applaud for helping inspire their students and foster an interest in science. It was nice to speak to fellow coilers and science enthusiasts first-hand. The nature of our work doesn't allow for much one-on-one interaction with other coilers and we really enjoyed an evening of talking Tesla with everyone who stopped by our booth. Thanks again to everyone who joined us! And yes, that is candy in the primary. We love our snacks just as much as our science. Now we're getting geared up for the USA Science and Engineering Festival in Washington D.C. We're only two short weeks away from what's bound to be a great expo. We would love to meet our coilers, so come see us on Saturday, April 26th and Sunday, April 27th at the Walter E. Washington Convention Center. 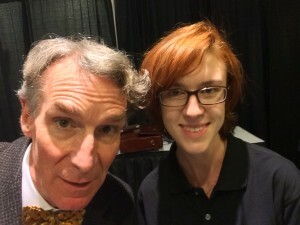 We would also love to meet Bill Nye the Science Guy, so hopefully he'll stop by the booth as well! 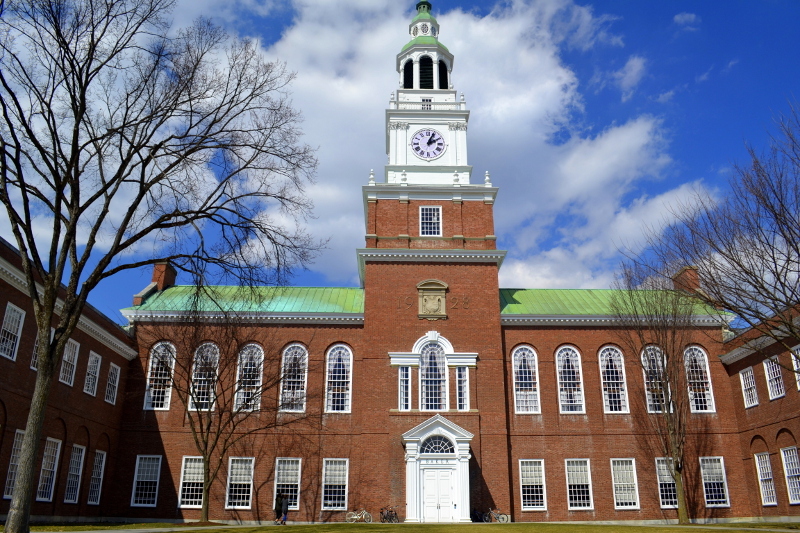 This entry was posted in Events on April 11, 2014 by admin. 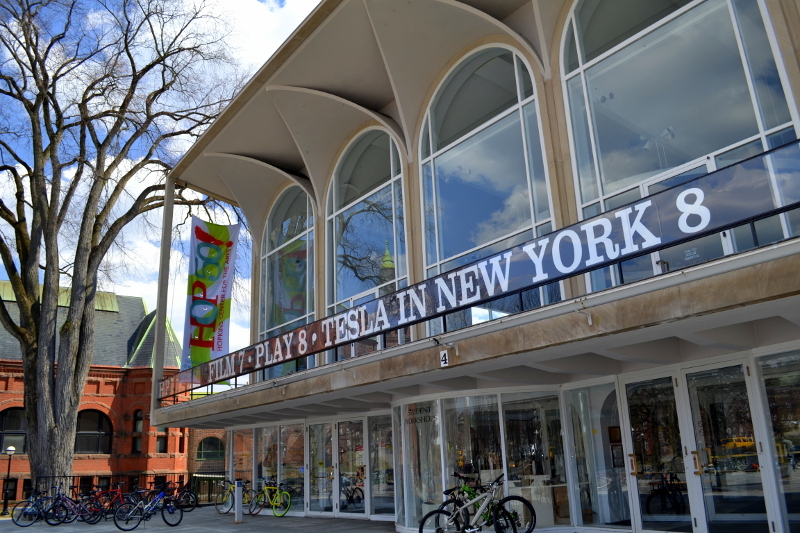 As the snow begins to melt and the first signs of spring appear, the oneTesla team is coming out to meet with other science enthusiasts. 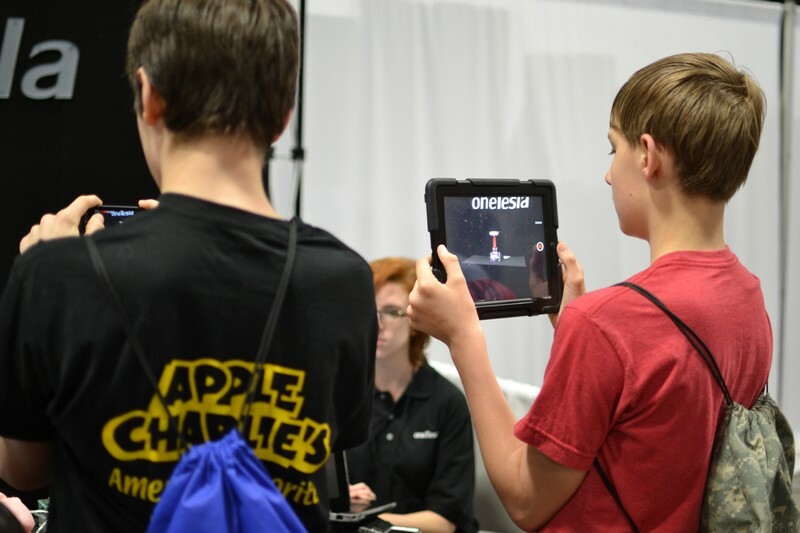 This year you can catch us at the Music Tech Fest in Cambridge on March 22nd, the National Science Teachers Association National Conference in Boston on April 4th, and at the USA Science and Engineering Festival in Washington, DC on April 26th and 27th. 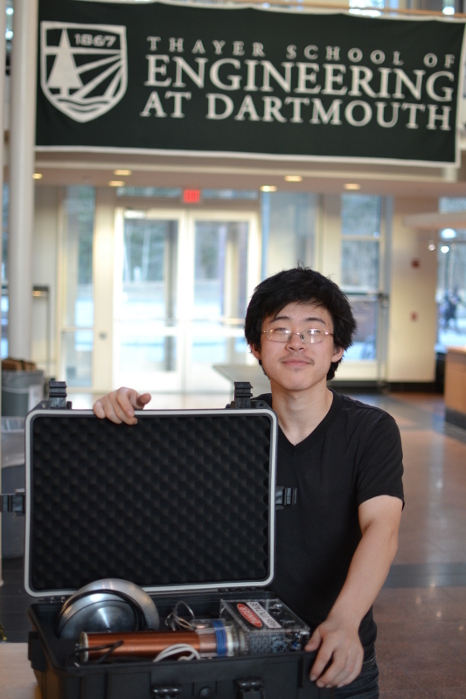 Music Tech Fest: The Music Tech Fest is a meeting of music creators from Berklee, MIT, and Harvard who are coming together for a weekend of showcasing the newest developments in music technology. 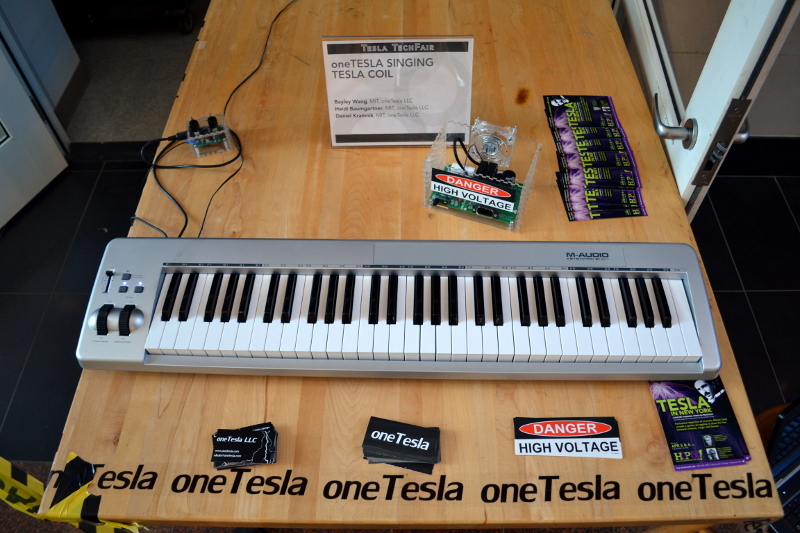 oneTesla has been invited to join the festival to showcase how our Tesla coil can be used to play music. You can find the team giving a presentation and demonstration of our coil’s musical abilities at the Microsoft Research NERD labs on Saturday, March 22nd at 3:20 pm. We would love to meet our supporters and fans, so if you’re in Cambridge this weekend, come on down for a visit! National Science Teachers Association National Conference: This conference brings together science educators from around the country to discuss ways to improve science education and how to get students more involved. 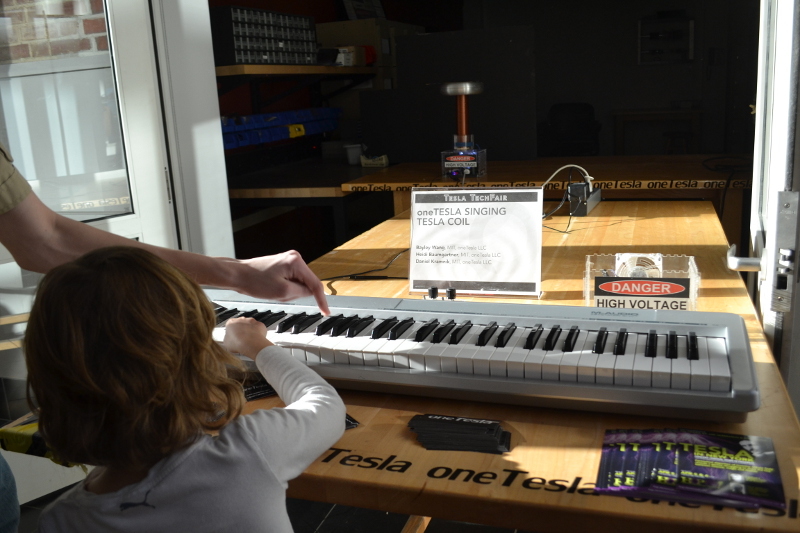 One way to engage students in science education is through hands-on learning, which oneTesla supports and hopes to promote with our kits. 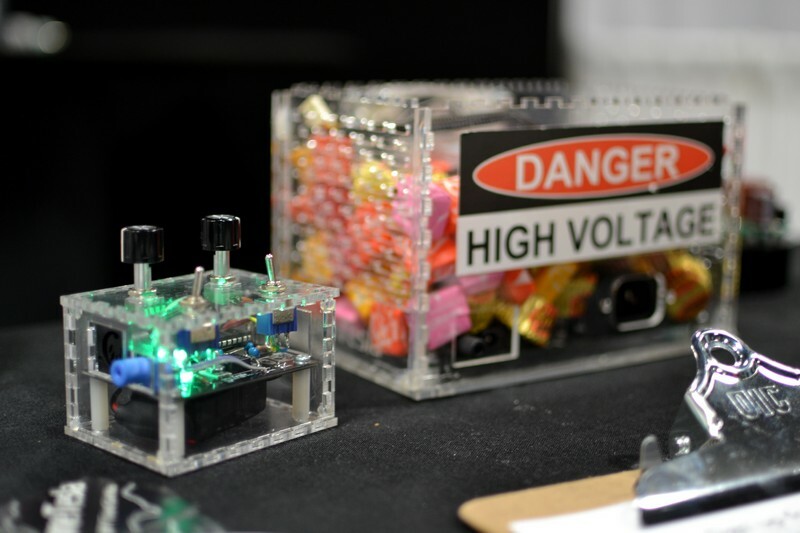 You can catch the team demoing and selling kits at the Theater of Electricity at the Museum of Science on Friday, April 4th from 6 pm to 9 pm. 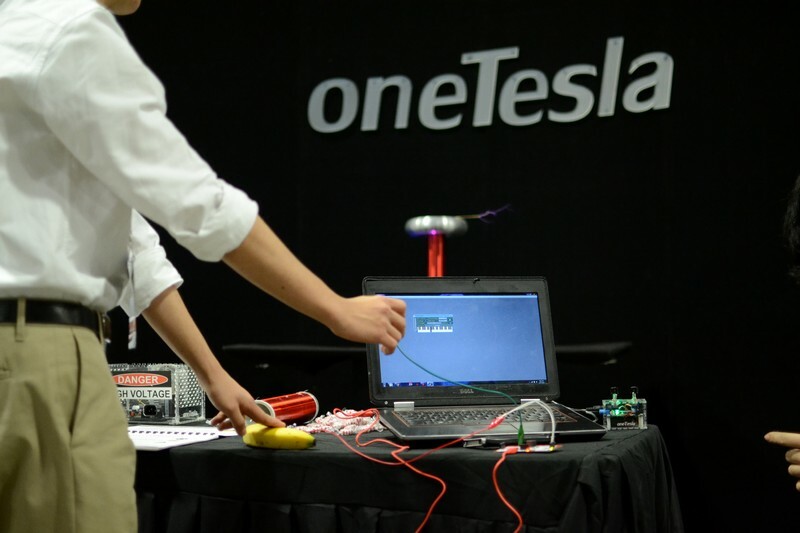 Stop by to meet the team, learn more about our kits, and see how our completed Tesla coils work. We hope to see you there! USA Science and Engineering Festival: We’re very excited to be a part of the largest science festival in the US this year! This fantastic festival brings the STEM community together to show how science can be equally as exciting and entertaining as it is educational. 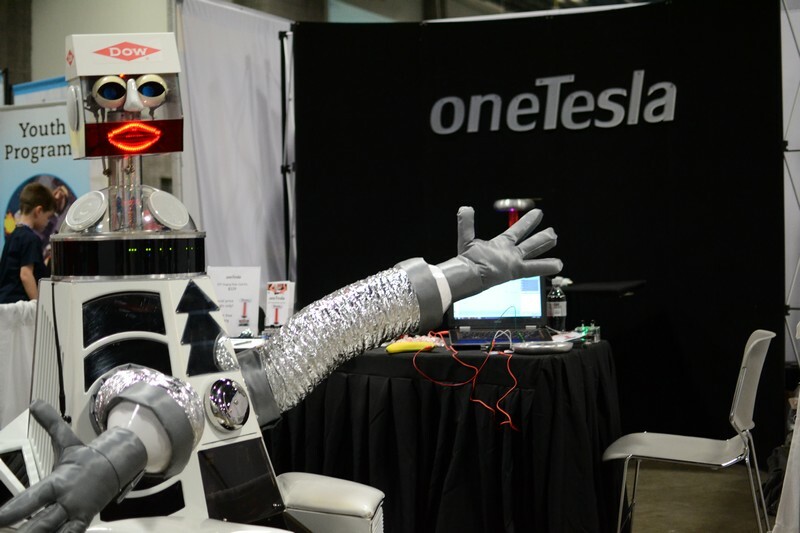 There will be over 3,000 interactive activities for people of all ages, and oneTesla is looking forward to being part of the fun. The festival is located at the Walter E. Washington Convention Center and takes place Saturday, April 26th and Sunday, April 27th. 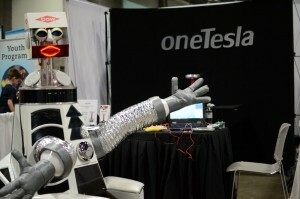 oneTesla will be there both days from 9 am to 6 pm. 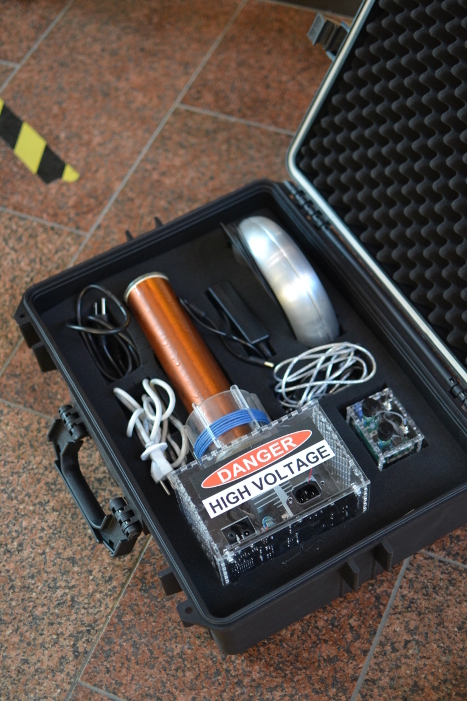 Come see us for a demo of our Tesla coil and to chat with the company’s founders. Also, you can now follow us on Twitter and Instagram! 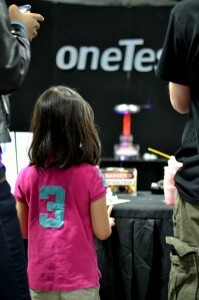 Follow us @onetesla1 and send us pictures and videos of your progress and completed coils. We love seeing what our fellow coilers are up to! This entry was posted in Events on March 20, 2014 by admin.